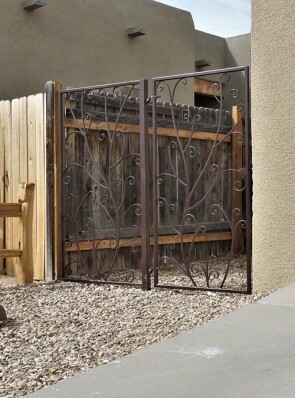 The Barnett Aldon Ironworks’ double gates are beautiful, affordable and designed to last a lifetime while improving the security of your home. 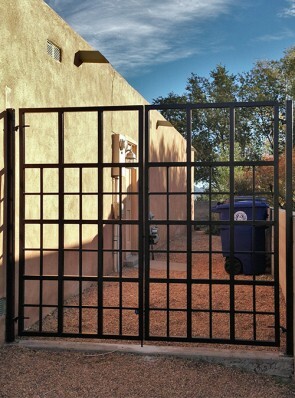 The double gates are designed first to make your home welcoming and second to hamper unauthorized access into your residence. 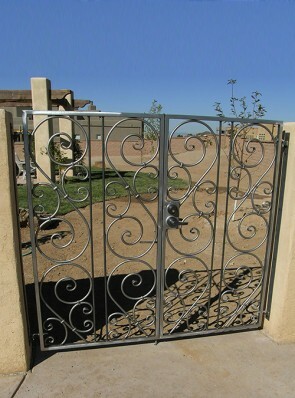 Barnett Aldon Ironworks adheres to the highest standards of quality workmanship when it comes to the construction and installation of double gates. 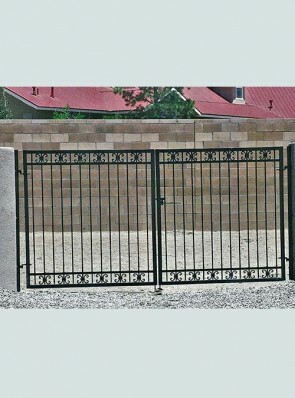 The gates are built primarily from heavy-duty metal which guarantees durability and uncompromising strength. 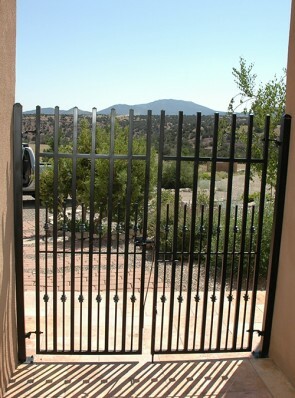 All the double gates are constructed with convenience and aesthetic appeal in mind. 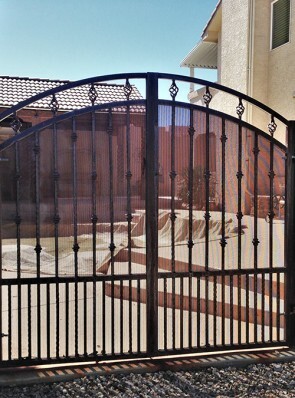 They are available in an endless array of traditional and contemporary designs. 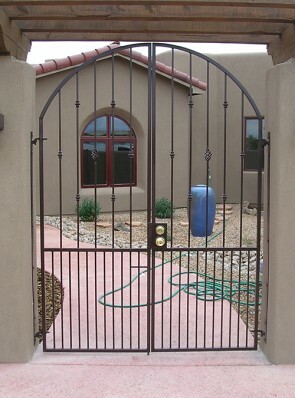 The gates are further constructed to be strong, functional and modern. 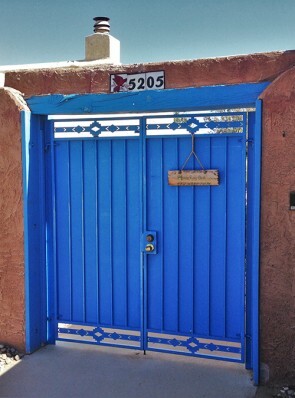 They can also be customized and decorated to complement all styles of architecture. 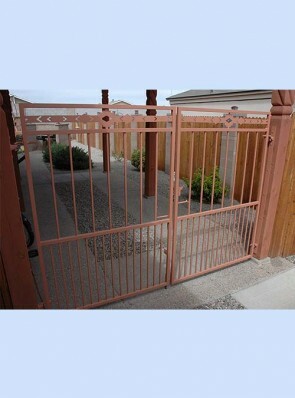 Moreover, you can order double gates that are motorized for more convenient access or choose from an array of state-of-the-art access control technology.